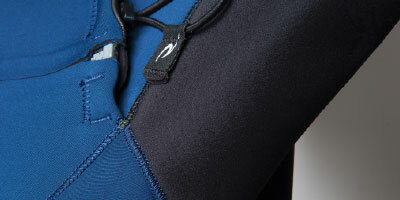 Rip Curl's premium high stretch neoprene. 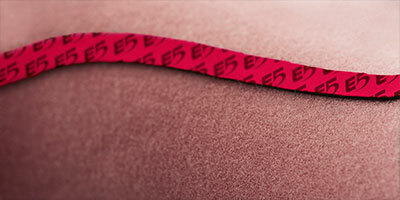 Super stretch and lightweight with a high quality hand feel that is smooth and comfortable against the skin. Triple glued, double stitched seam that only penetrates one side of the material providing a high stretch, high strength, water sealed seam. Seamless and stitchless underarm and shoulder panels maximise movement and provide ultimate flexibility. 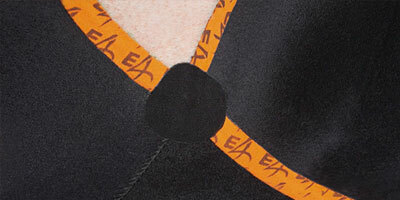 3/4 internal Super stretch tape, offering the ultimate in seam seal, stretch, and comfort. 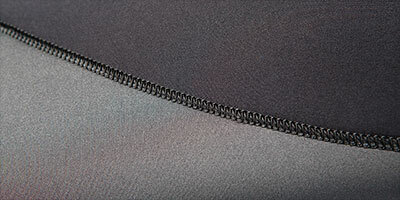 Provides barrier between back-zip and body to minimize leakage and flushing (back zip wetsuits only). Added to high-stress points for increased strength and durability. Highly flexible kneepads allowing maximum movement and lasting durability.